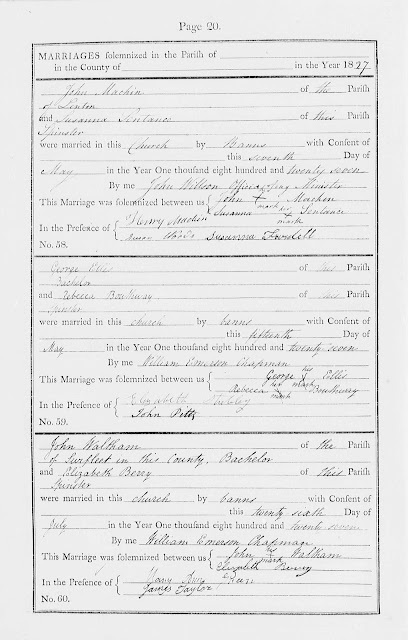 Enjoyed reading this post. 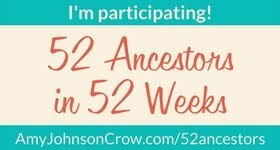 Most of my ancestors were in what would become the United States of America prior to the American Revolution and by 1800 the majority of those were in the state of Tennessee. 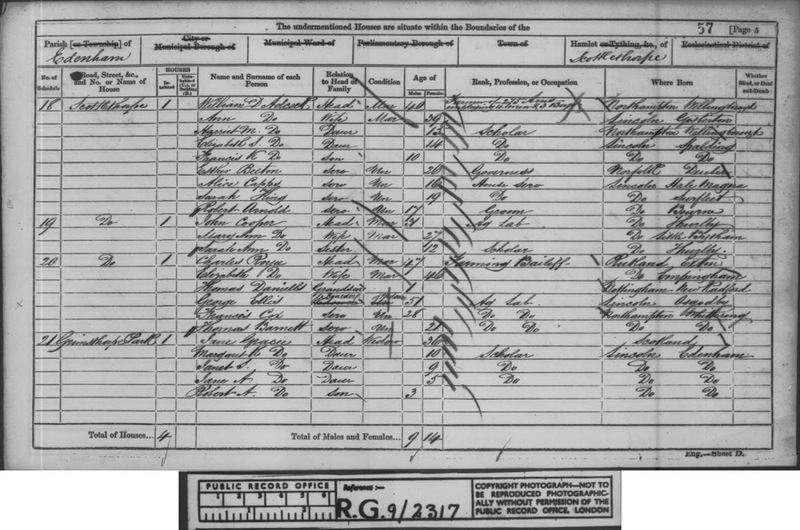 Very few census records exist for the earlier yrs and Tax Lists help a great deal. 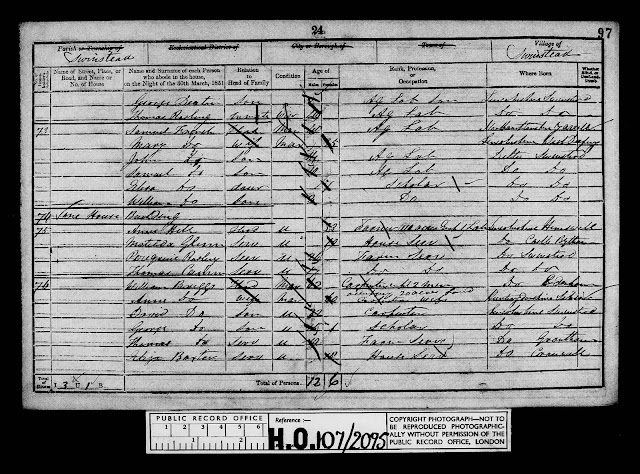 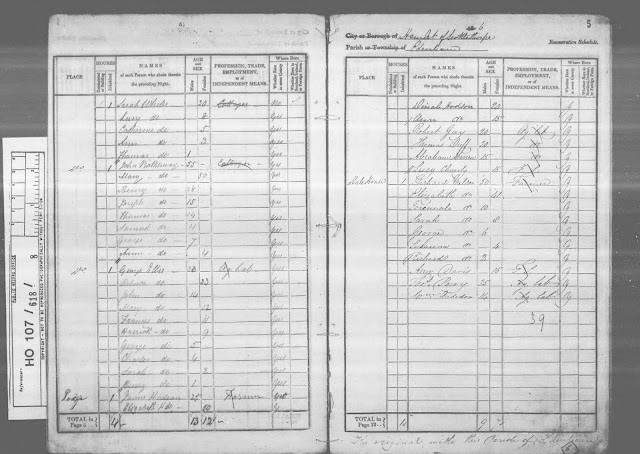 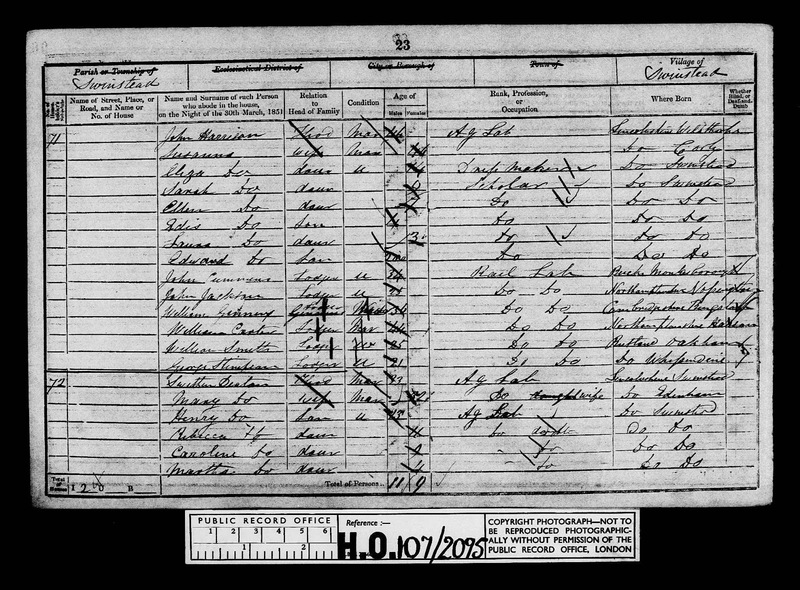 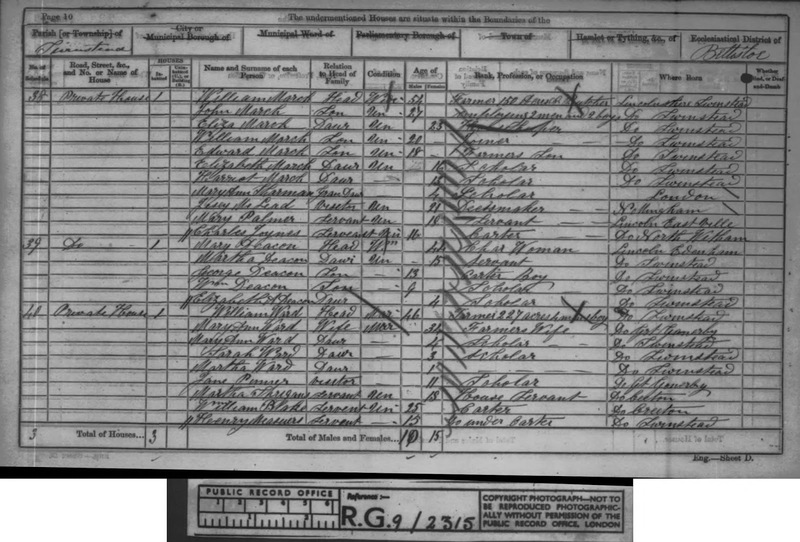 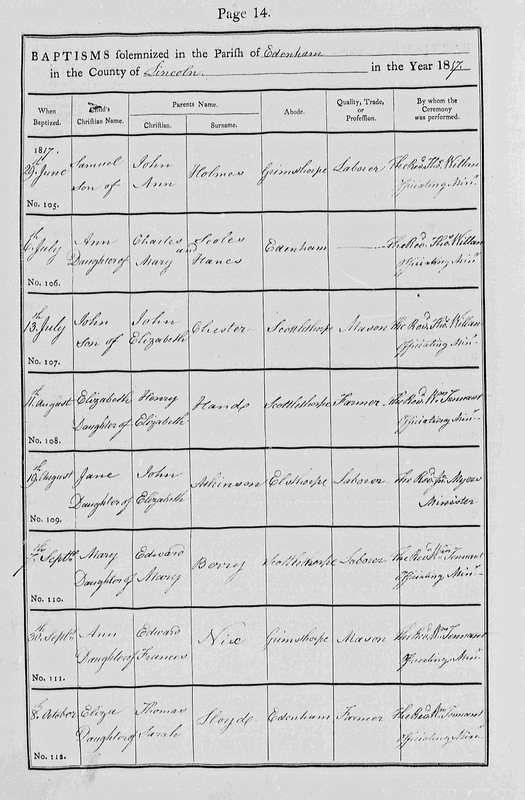 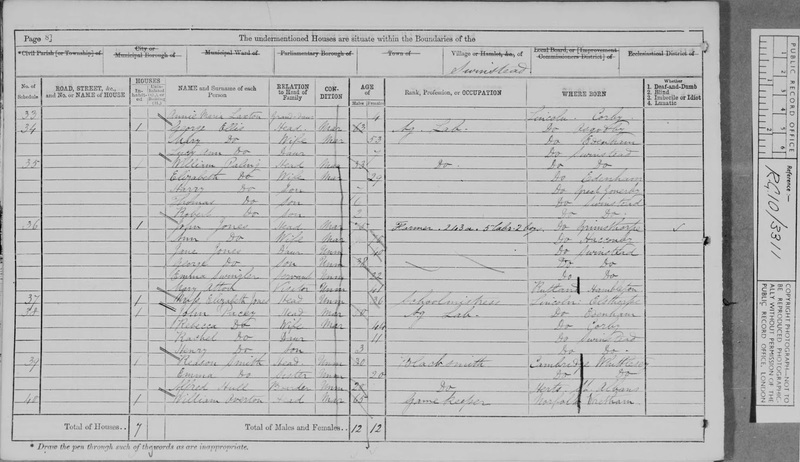 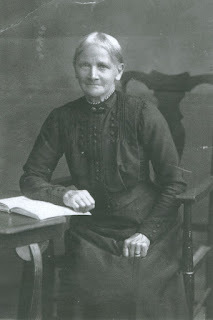 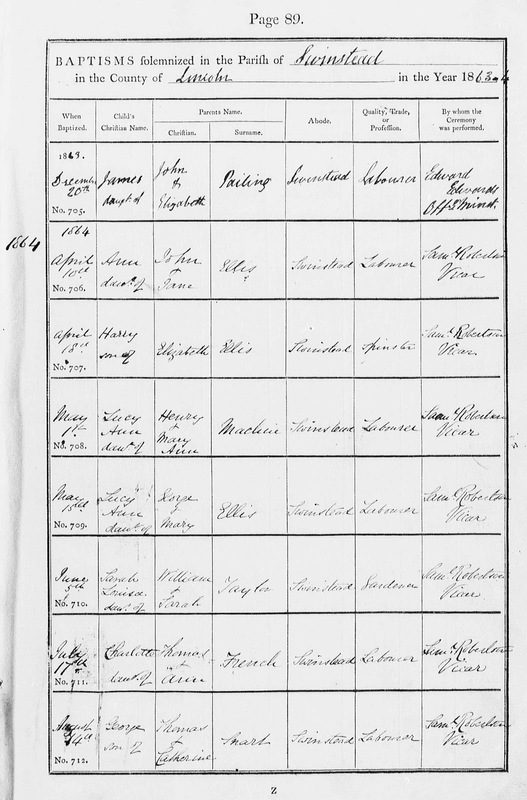 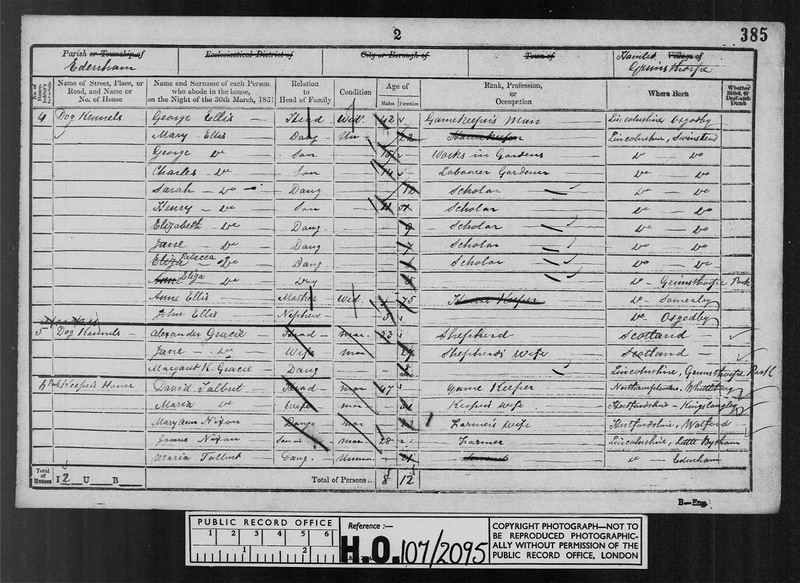 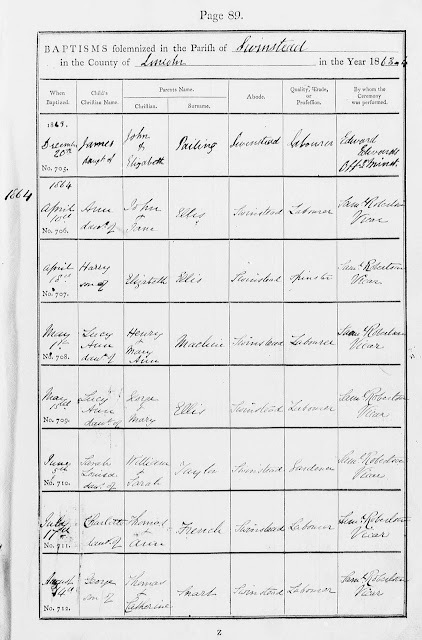 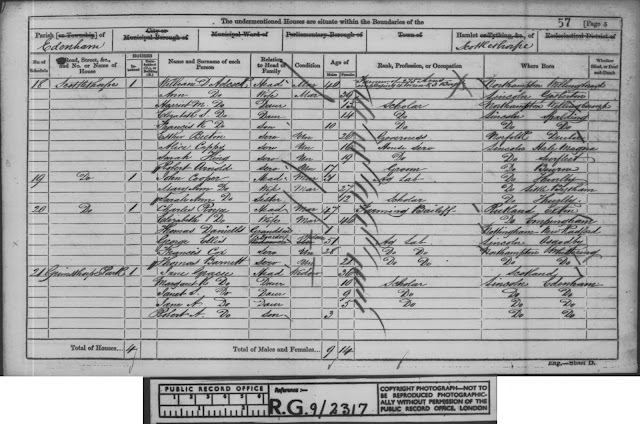 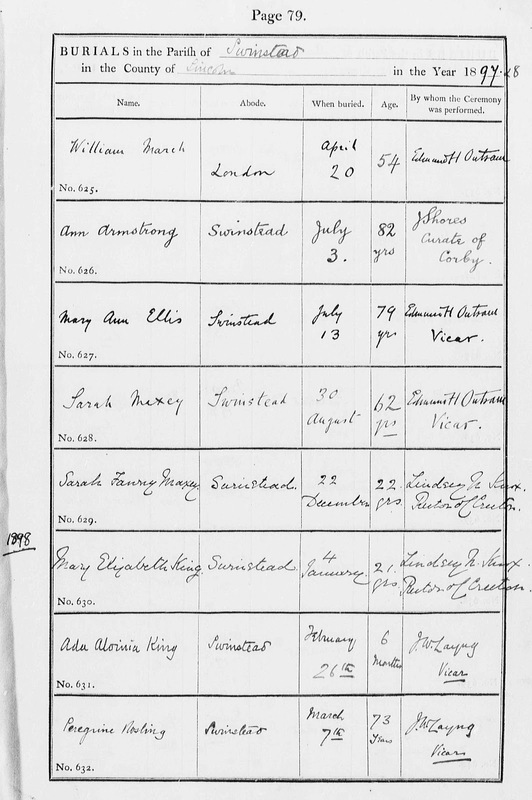 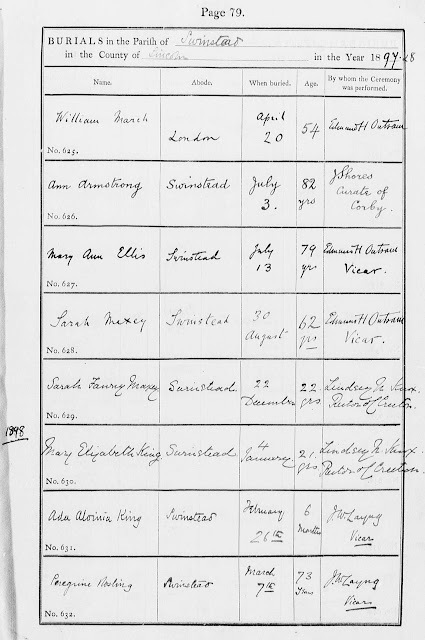 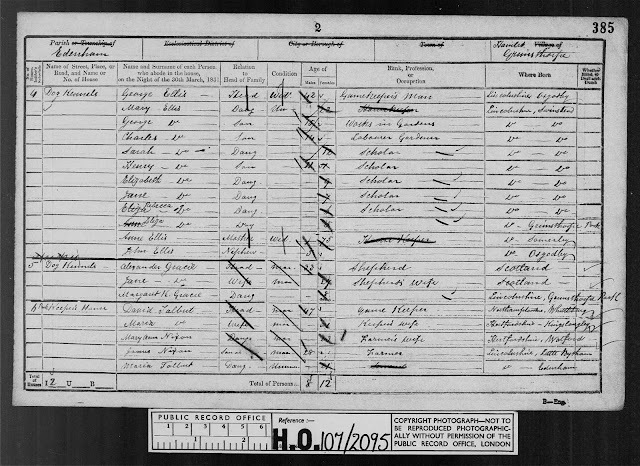 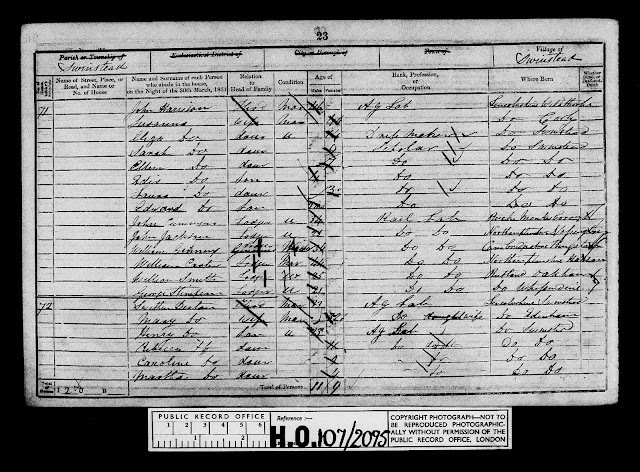 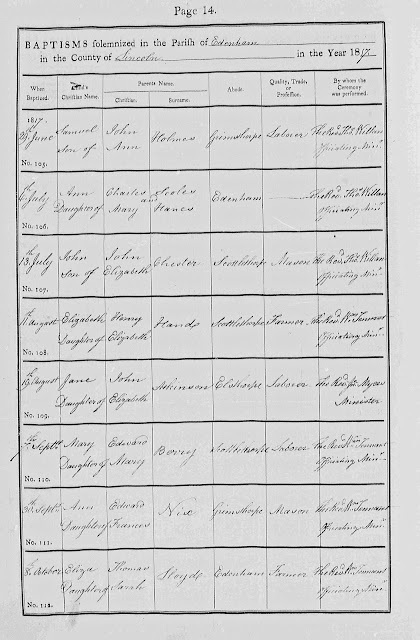 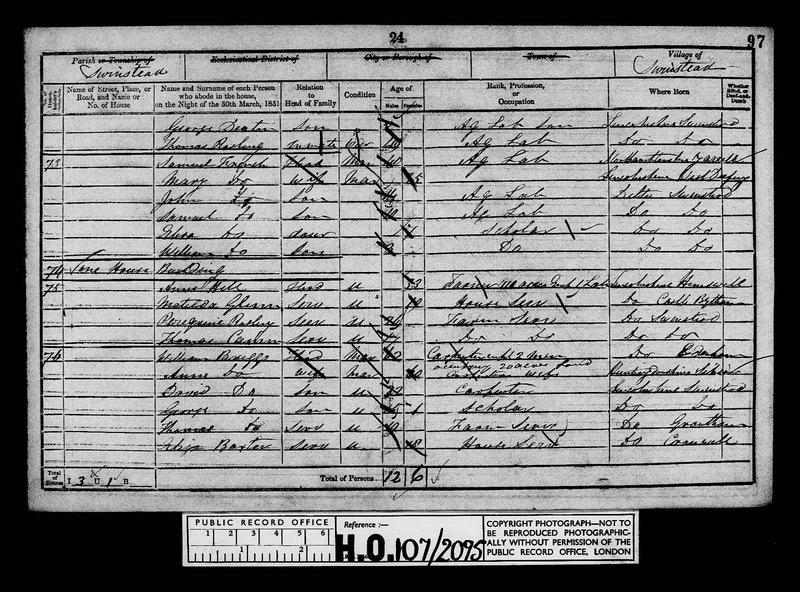 They also help to track some of my ancestors in the years in between the 1830 and 1840 census. 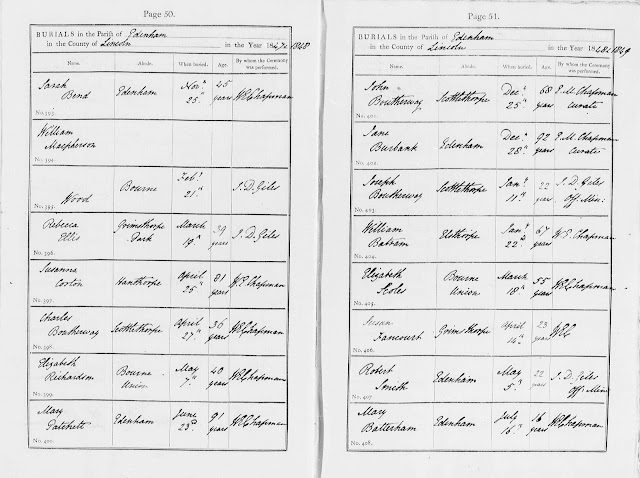 I have found the same problem over and over again with the registration of births. 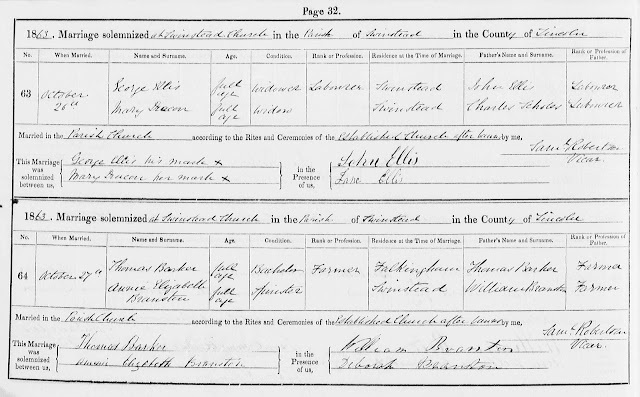 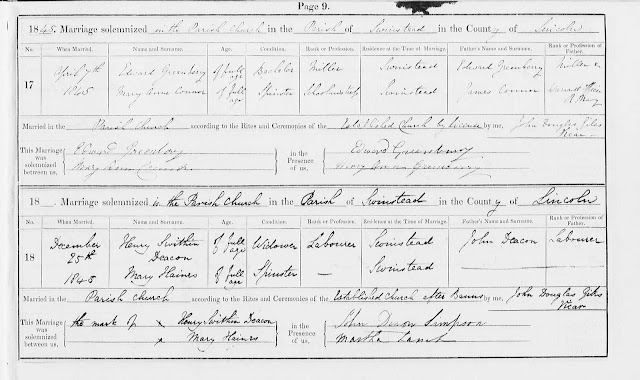 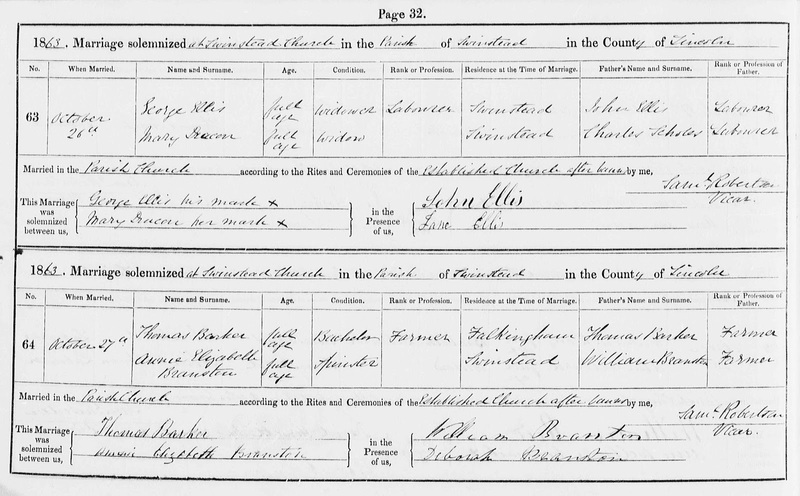 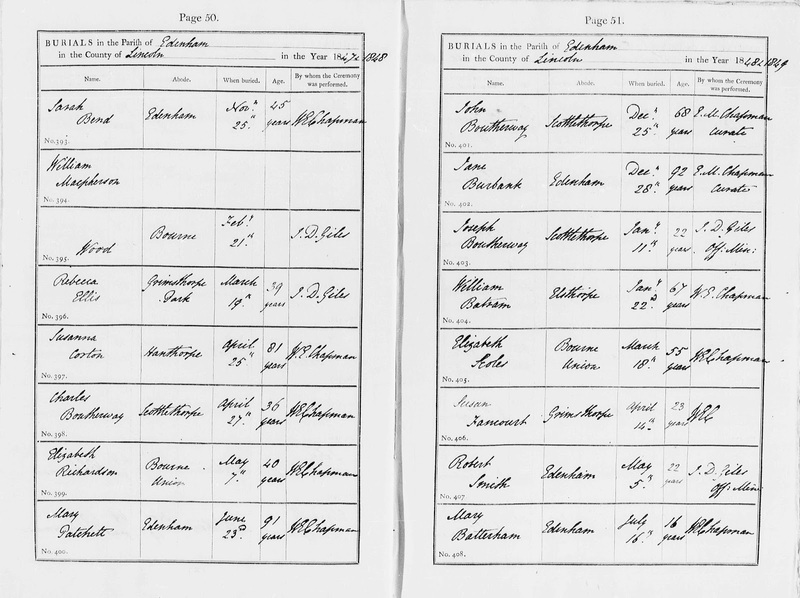 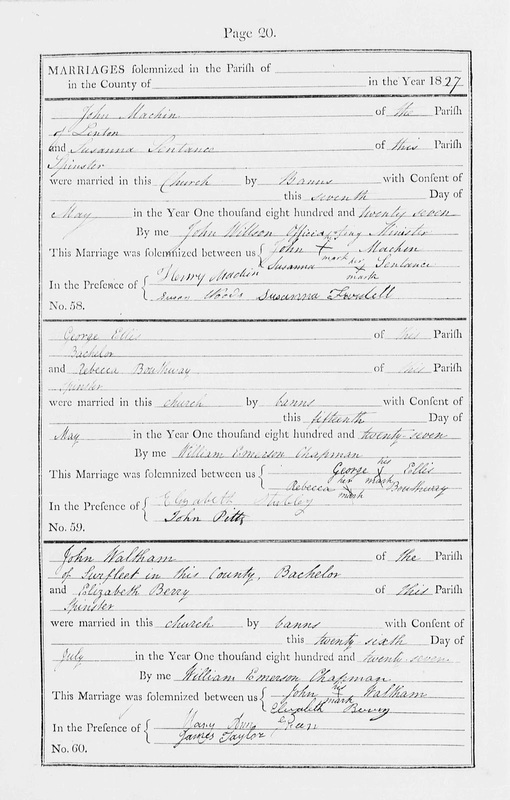 Sometimes the baptismal records are a better source (and sometimes they show multiple children being baptised at the same time). Yes, it is truly "taxing" work.